Doodlecraft: Tombow Fudenosuke Colors + Dot Grid Journal + Mono Drawing Pens! Tombow Fudenosuke Colors + Dot Grid Journal + Mono Drawing Pens! 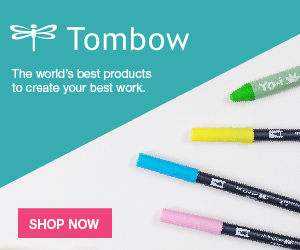 As one of American Tombow Inc. 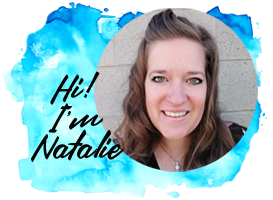 Brand Ambassadors, I receive product to review each month. This is a particularly exciting month and I've included affiliate links in the post. This is a dream come true! I've wanted colored Fudenosuke Brush Pens forever. I love the smaller tip and consequently the smaller font size achieved with the Fudes. I hand-lettered a quote that stood out to me this week. "You never know when a moment and a few sincere words can have an impact on a life." --Zig Ziglar. I really believe this. Take the time to say kind words to others, we have no idea the impact it can make. When I was in high school, I was having the worst day. I was having a bad hair day, I looked awful. I had several disappointing classes and was heading to my last class of the day...in the hall I saw a boy that I didn't know. He stopped long enough to smile and me and continued on his way. It made such a difference. It was just a smile in a busy and crowded hall. It made me reflect and wonder if I have ever given a smile that made a difference. I sincerely try to. I know the difference a kind word can make. This is part of the VIP Club $30 box this month and it will NOT last! Buy a bunch! These will make fantastic holiday gifts--stock up! 10 vibrant colors of the best small brush tip pens. These are fabulous and what we've all been waiting for! I love the Dual Brush Pens, but they are so thick and write so big...I've always loved the Fudenosuke pens because they are small tipped. The 3 pack of Mono Drawing Pens. 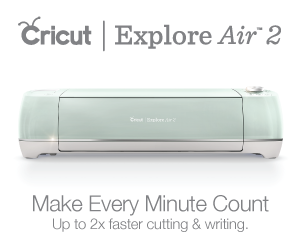 Perfect for journaling, doodles, note taking, drawing and more! And this gorgeous gold foiled Dot Grid Journal! Hand lettered by Tombow's Brittany Luiz. The dots are faint and perfect for guidelines. Elastic to hold the journal together and a woven aqua bookmark for keeping track of the current page. Blue, Purple, Pink, Gray, Brown, Black, Red, Orange, Yellow and Green! These colors will help you create your best work! Use all the colors in one piece by switching them up every letter or two. I love how colorful and fun it looks! Do you ever get a sketch book or a journal and not have the courage to start writing in it? Like there isn't something of the right caliber to put in it...that's kind of how I feel about this journal. What would you write, draw or put in it? Maybe I will fill it with uplifting quotes, stories and faith building experiences. Take time to be kind and create your best work! 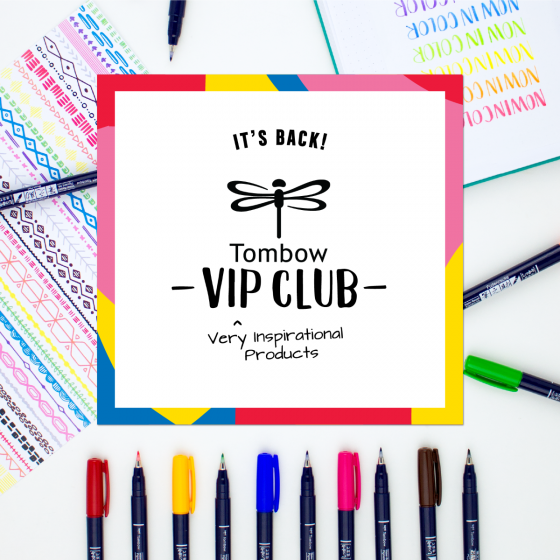 And get this VIP Box for these amazing supplies before it's gone!